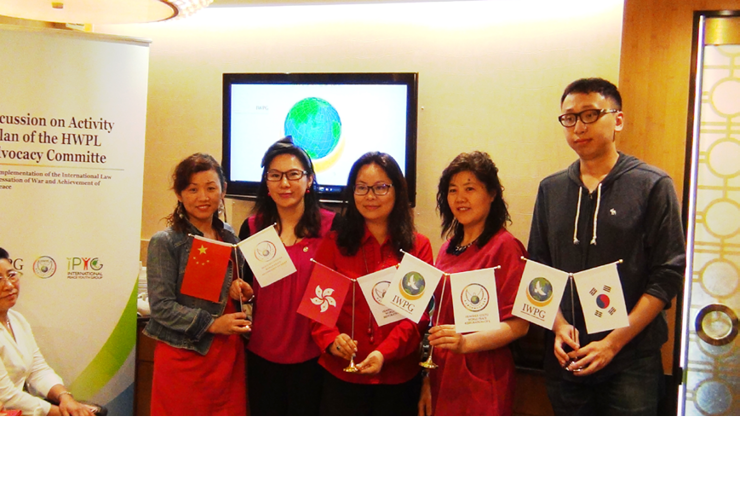 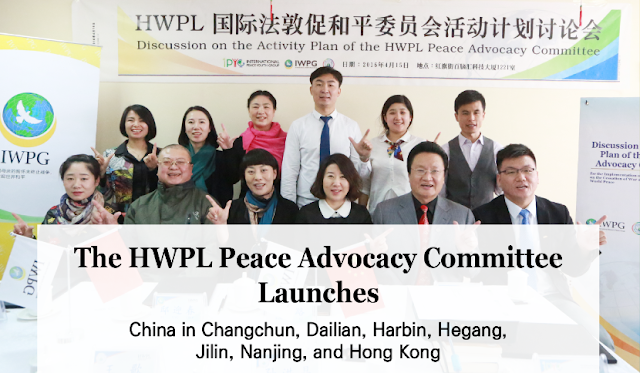 Since the Declaration of Peace and Cessation of War has been proclaimed on March 14, IWPG branch offices started launching the HWPL Peace Advocacy Committee worldwide, forming a foundation for the promoting of the Declaration of Peace and Cessation of War. Amongst the branches that newly joined the Committee, seven IWPG branches and affiliates in China held the launching ceremony of the HWPL Peace Advocacy Committee in respective regions of Dailian on March 30, Hong Kong on April 9, Nanjing on April 14, Changchun on April 15, Harbin on April 15, Jilin on April 15, and Hegang on April 20. 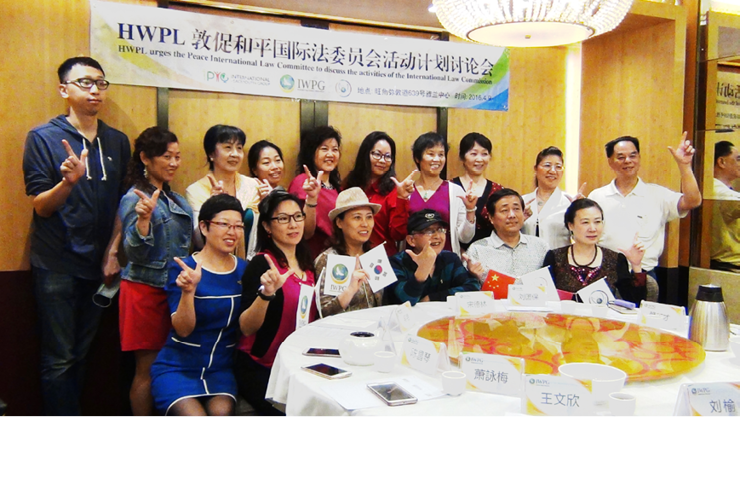 The launching ceremony featured video clips of HWPL and IWPG-led peace work before presentations on the necessity of an International Law for the Cessation of War and Achievement of World Peace, an introduction of the Declaration of Peace and Cessation of War followed by a discussion session on future plans and prospects of the HWPL Peace Advocacy Committee. 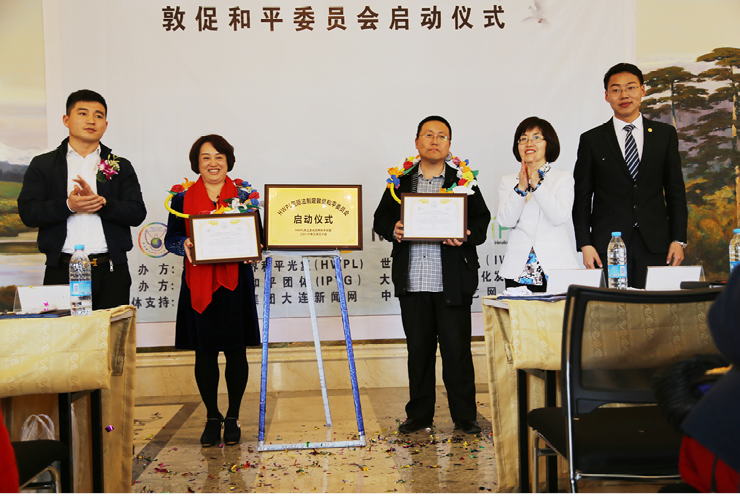 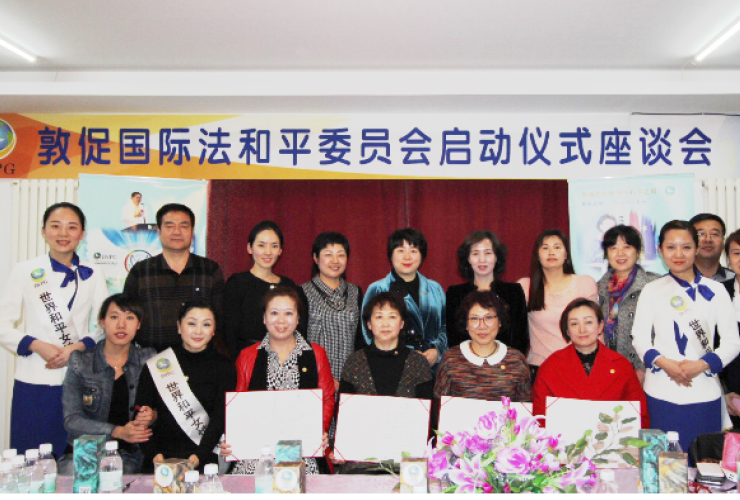 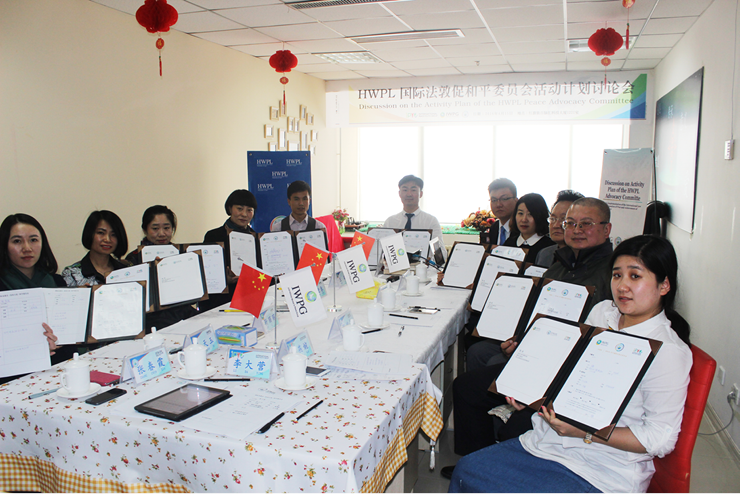 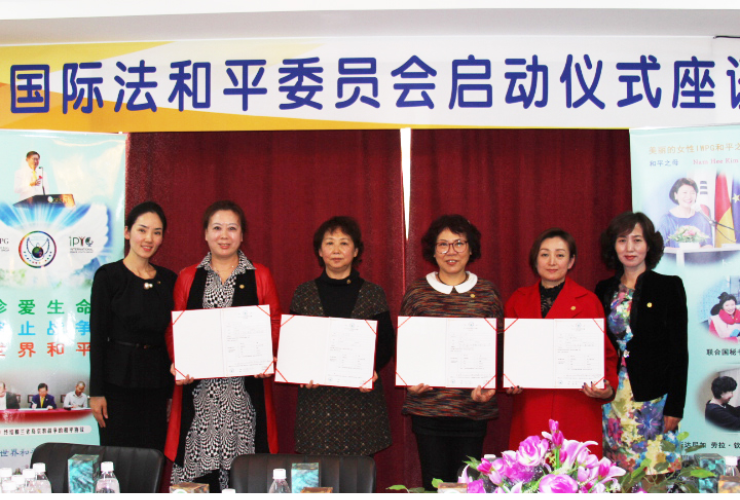 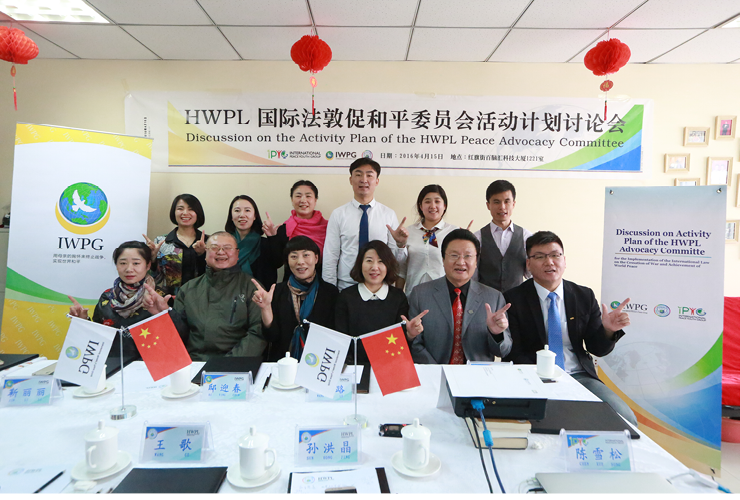 After launching the HWPL Peace Advocacy Committee in regions across the country, IWPG China kick started a signing campaign to support the Declaration of Peace and Cessation of War giving more reason to look for greater outcomes in their collective peace works. 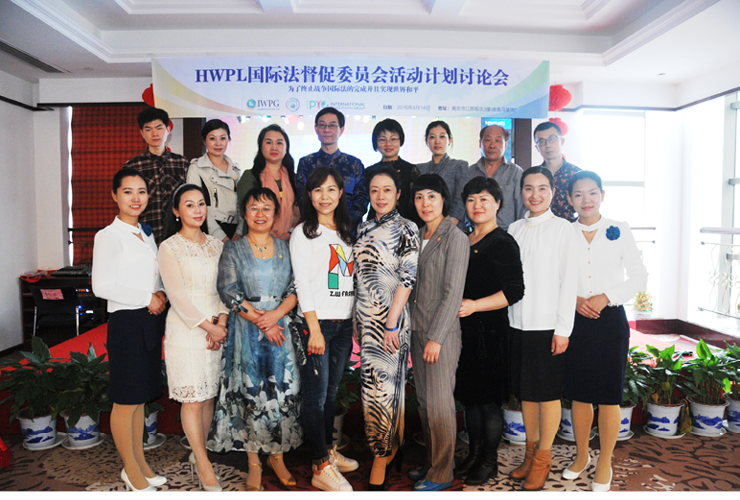 "There was a time when I did not clearly see how peace affected me on a personal level. 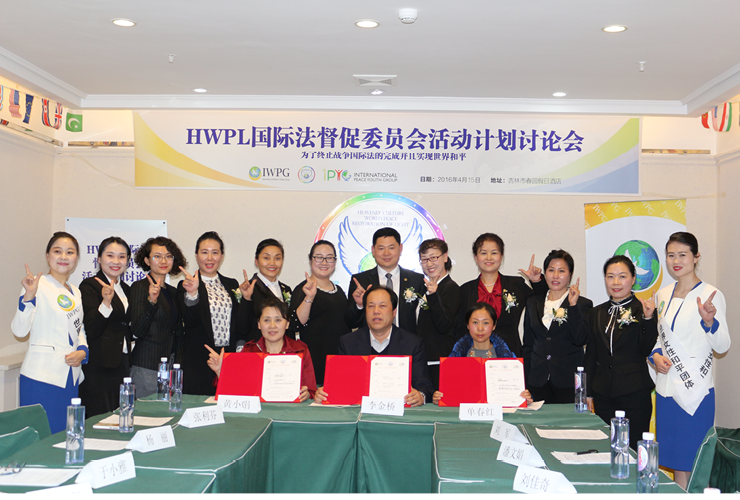 and I am determined to build peace alongside IWPG." 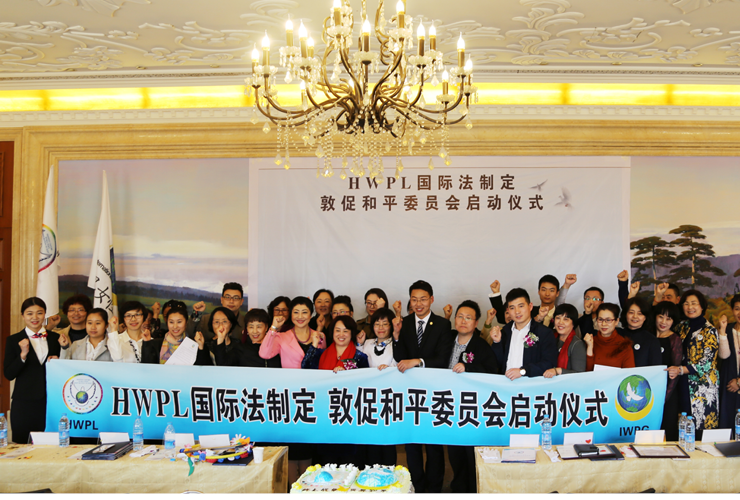 at the forefront of urging for an international law for the cessation of war and achievement of peace." 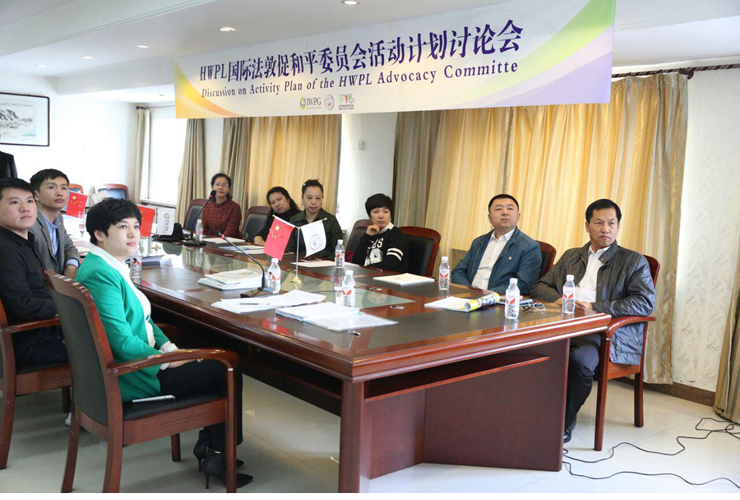 "I will give everything to our joined efforts to realize world peace with the HWPL Peace Advocacy Committee." 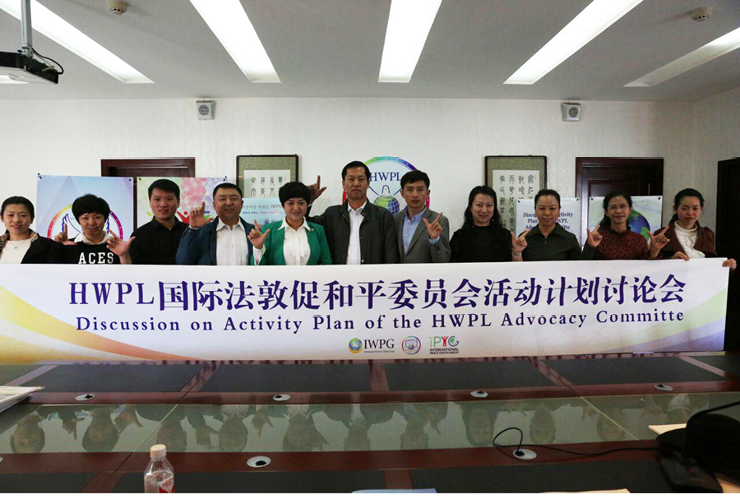 of the HWPL Peace Advocacy Committee carries greater meaning." 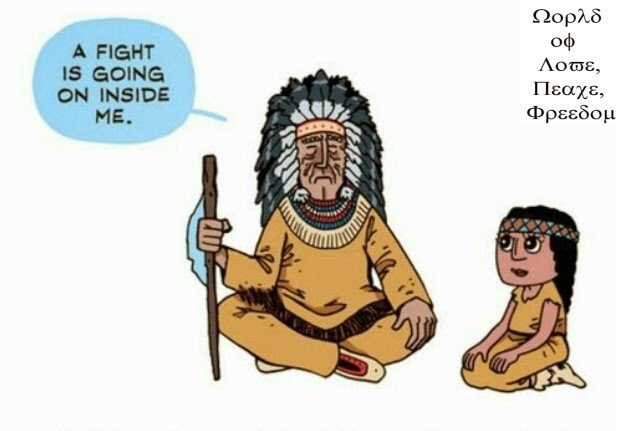 sure no more children are made victims." 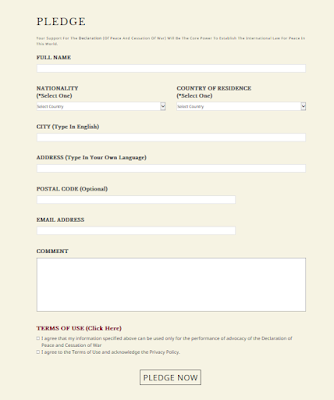 not yet fully appreciated by many. 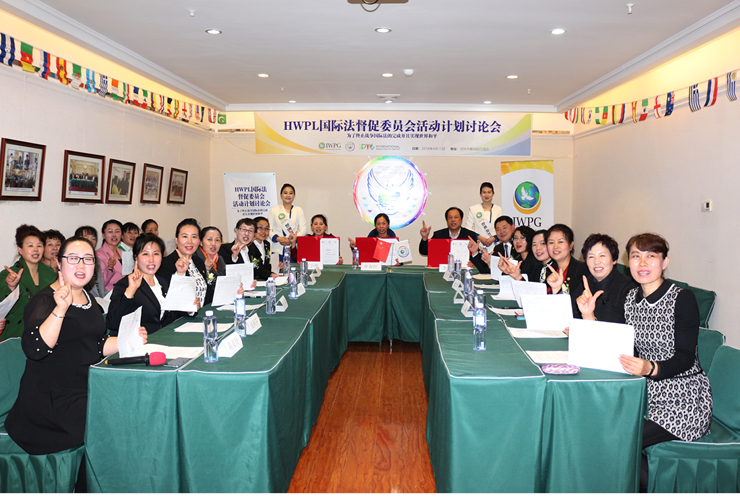 Cessation of War to a wider audience."